Located at the foot of the Pyramid mountain, Pyramid lake is about 1.2 square km in area. The lake drains into the Athabasca river through a 2km Pyramid creek. There is an island in the Lake, named Pyramid Lake Island, connected by the wooden foot bridge. The picnic shelter built in 1933 , at the island is a Recognized Federal Heritage Building. 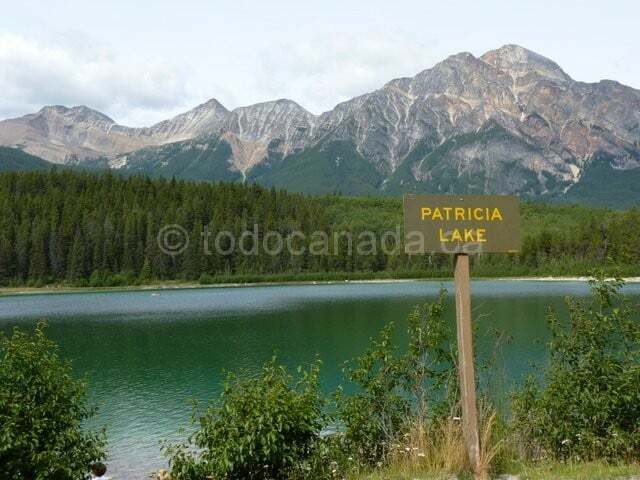 You may be interested in Patricia Lake located next to Pyramid Lake. What to do at Pyramid Lake Jasper? Appreciate the serene beauty of the lake back dropped by the Pyramid mountain as you hike along the 2 km lakeshore trail. Walk (wheel chair accessible) along the wooden bridge to the Pyramid lake island, and picnic at the log frame pavilion/picnic shelter. Have a beach day at the lake (located opposite side of the lake). Canoe, Kayak or go sailing at the lake. Fish (May 17 – Sept 1). National park license required. Bait banned. Good birdwatching spot to see herons, loons & chickadee. Spot wildlife including beaver and elk near the lake in the morning and evenings. Watch a million stars from the Pyramid Lake Island at night (Jasper is an official Dark Sky Preserve). Join for ‘Astronomy on the Island’ program conducted by Parks Canada at the Pyramid Lake Island. Snow shoe along the Lake trail. Ice skate or play shinny hockey on the Lake. Cross Country ski at the many trails of Pyramid bench or at the Pyramid fire road trail (15 km return). Dogs allowed at Pyramid fire road trail. Trail head for Pyramid fire road trail – At the far end of the Lake. Have a winterlicious time at the WiNTERSTRUCK during Jasper in January Festival taking part in Dog sledding, Ice Skating & Snowshoeing, Fire Starting & Bannock Bake, Sleigh Rides & Snowshoeing. Sundog tours provides guided canoeing tours at the Pyramid lake which lasts ~ 3 hours (the whole tour start to finish). Check at Jasper Adventure Centre for guided snowshoe tours. How to get to Pyramid Lake Jasper? Located next to Patricia Lake, Pyramid lake is ~ 5km from the 4 way junction of Pyramid Lake road & Bonhomme street. To reach the Pyramid Lake beach, turn left just before the lake and take the Pyramid lake road. Pyramid Lake Island is accessed through a short walk from the parking lot located 1 km from the Pyramid Lake resort. The road to the Pyramid Lake beach is closed in winter. GPS : 52.915087,-118.089945. Check the Google map tab for direction. 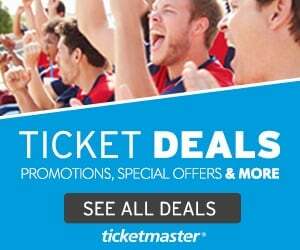 How much to see Pyramid Lake? Free with National Park Admission. Year round. Activities vary depending on season. Pyramid Lake Fishing season: May 18 to September 2. What about Pyramid Lake Amenities, Accessibility & Parking? Parking available. Picnic tables. Wheelchair accessible. Washrooms. Canoes,Kayaks, paddleboats, rowboats and motor boats are available for rent from the resort. Canoes,Kayaks, rowboats : $ 40 for first hour , $ 25 extra per additional hour. Paddle boat: $45.00 for one hour.